As the Condor Express headed south out of Santa Barbara Harbor we were met with a mill pond flat glass sea surface, no wind and long sleeve tee shirt weather. The water was clear and blue, and the above water vistas were very nice with a tiny bit of haze in the distance. 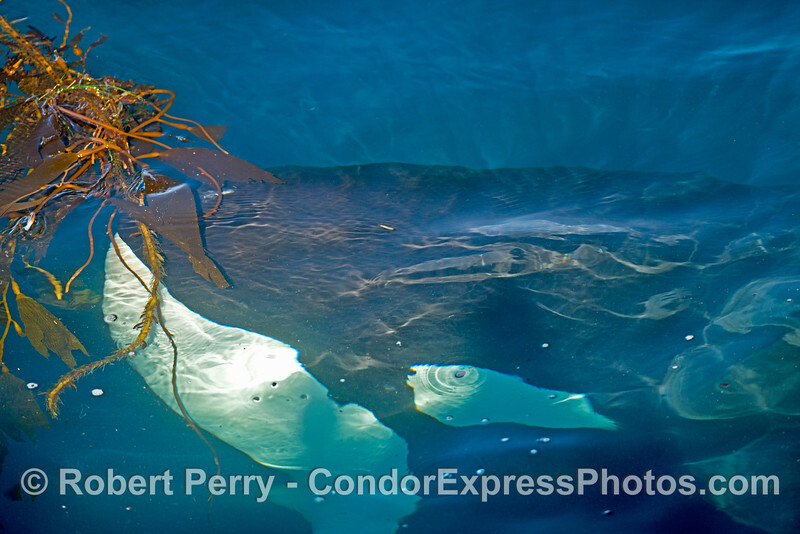 The Orcas were circling a few medium sized drifting paddies of detached giant kelp or Macrocystis. There were at least 2 nice sized males in the group, and several very small juveniles...one of which was VERY VERY tiny. There was a lot of spy hopping going on, as well as lob tailing, tail throwing, breaching and upside down swimming. 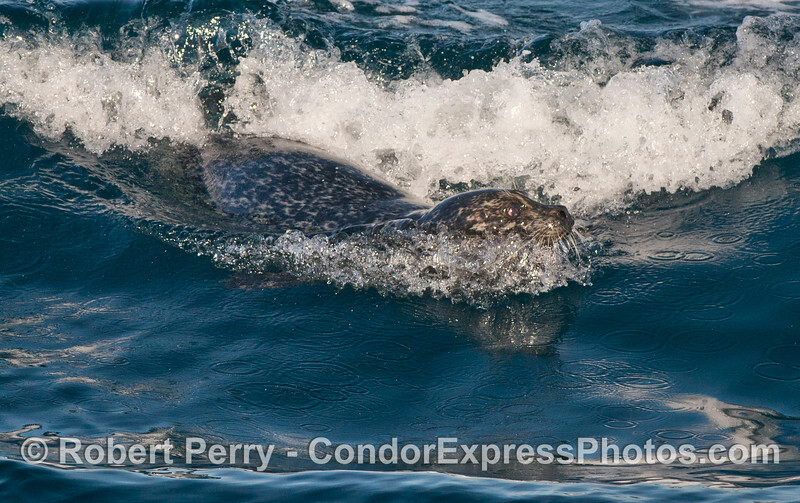 After a closer look at the kelp paddies we saw a small Pacific harbor seal trying to camouflage itself in the algae. But the keen senses of the hungry predators knew the score. 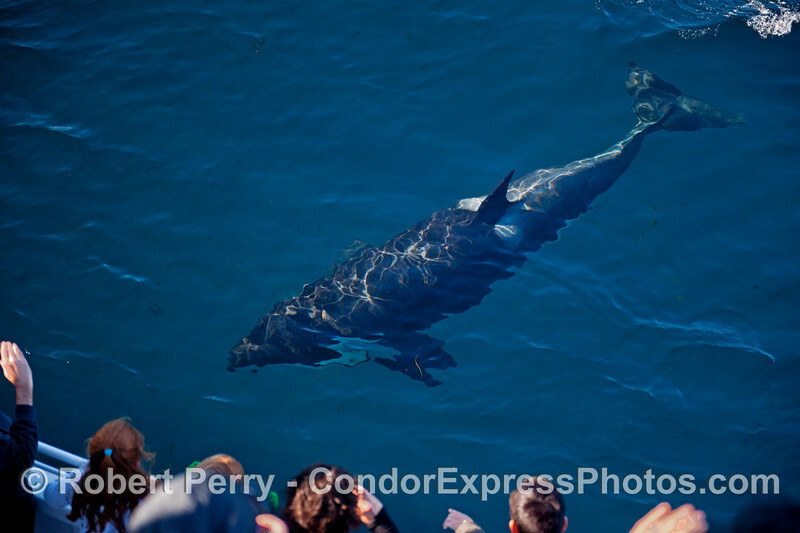 For nearly an hour and fifteen minutes the pod would fan out a little, come together a little, and swim between the kelp and the Condor Express. Several swam alongside under water, and one big male came directly at the boat, then dove under as it let loose a big spout that got everyone on that side of the boat wet. The big boy appeared to "know" what it was doing. 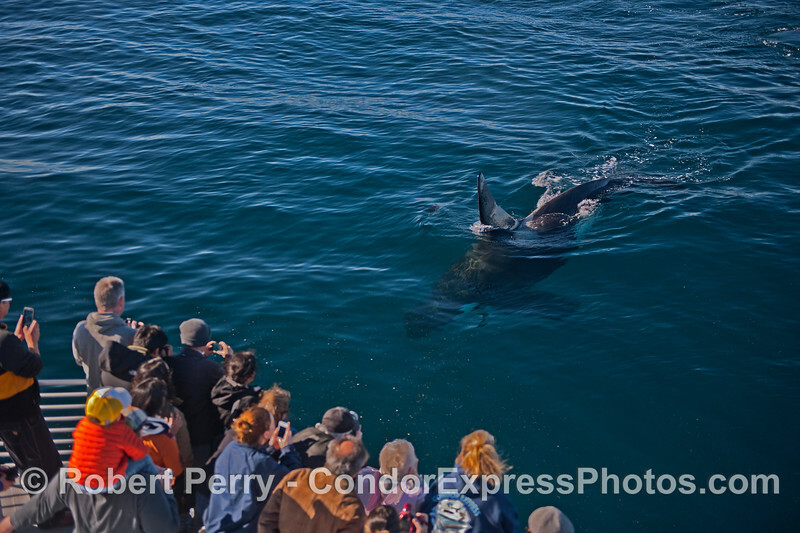 After a while the pod moved away from the kelp, and we saw the harbor seal in the middle of the whales. There was a lot of tail slapping and charging, but for at least 30 minutes, my best guess was that this was some kind of a training or practice kill, perhaps showing the young whales some tricks. In the end, there was no more harbor seal and the gulls started picking at the water, although there was no blood or guts visible. 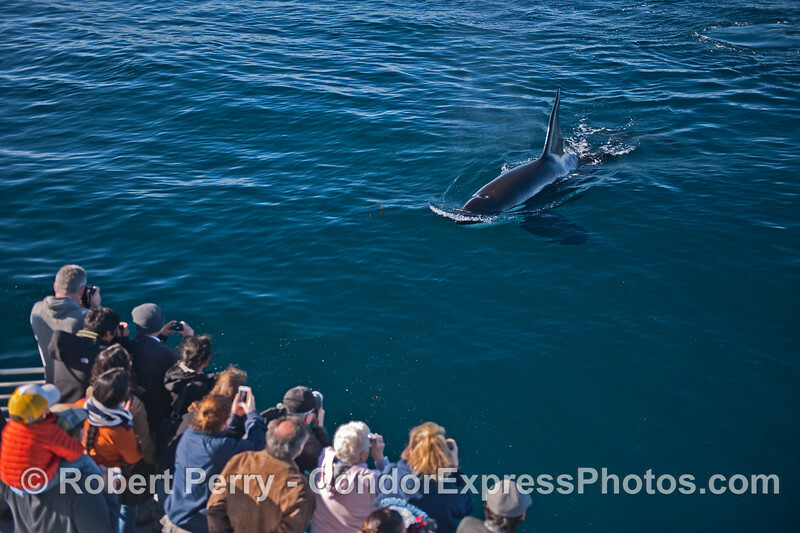 We left this magnificent killer whale show behind and continued onward to Santa Cruz Island. 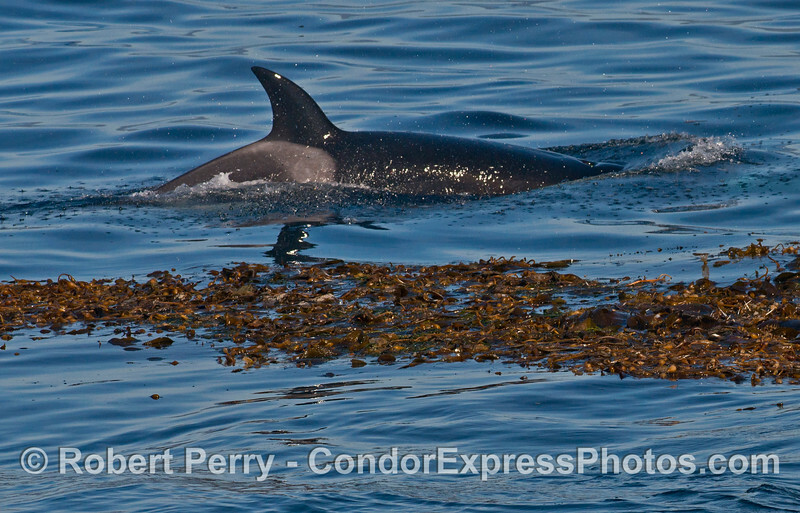 At the island we watched 3 or 4 gray whales, and a small number of Risso's dolphins. We penetrated the famous Painted Cave, then it was time to head back to the harbor. It was an epic or "killer" day in the Santa Barbara Channel. 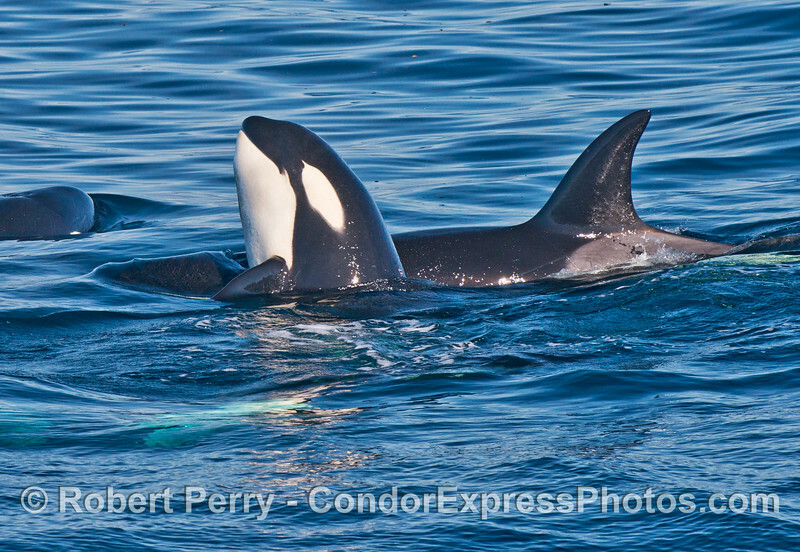 CA51s, the CA122As, and the 2 orphaned offspring of CA49: 12 whales identified so far .The CA122s are not commonly encountered; these are the two other members of the CA122 family that you saw the other day, that now usually travel as a separate subpod. 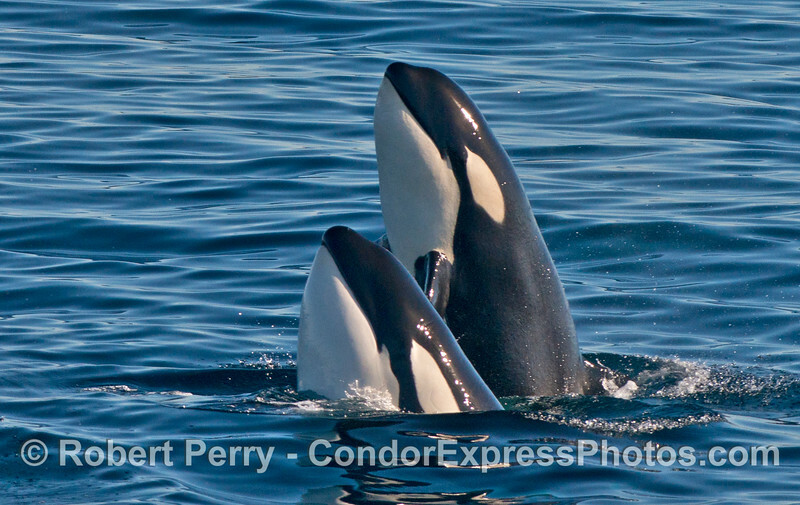 It is wonderful to see that the two orphaned CA49s are doing so well, and are traveling with other transients that have outstanding huntng skills! 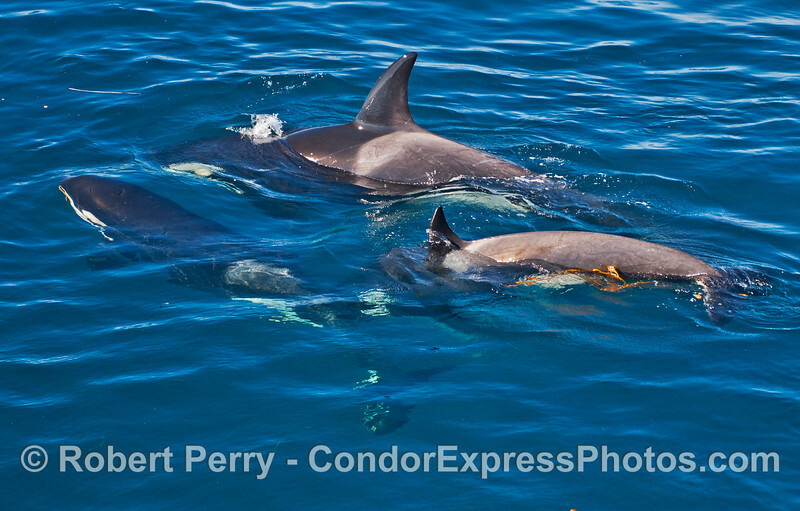 very young calf with other whales, so that you had three different matrilines foraging together"! Click on the "Map This" button to see where we went. Two Bigg's (formerly known as "transient") killer whales (Orcinus orca) spy hop side by side as they keep a watchful eye on a lone Pacific harbor seal (Phoca vitulina) attempting to hide itself in a drifting giant kelp paddy (Macrocystis pyrifera). 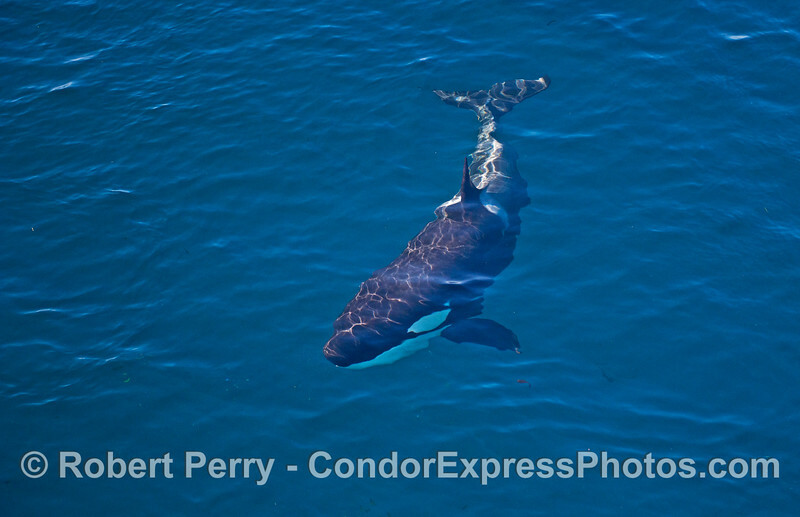 An adult killer whale (Orcinus orca) is seen beneath the clear blue water. 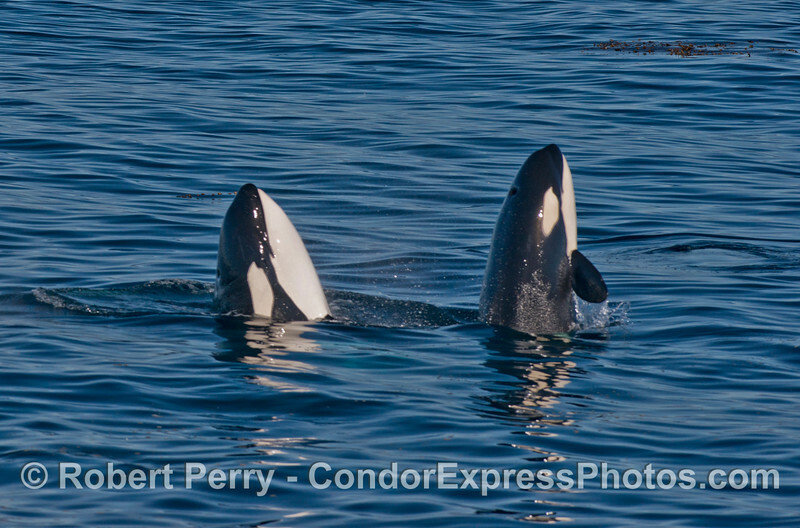 Killer whales (Orcinus orca) spy hop and slap their tail flukes. 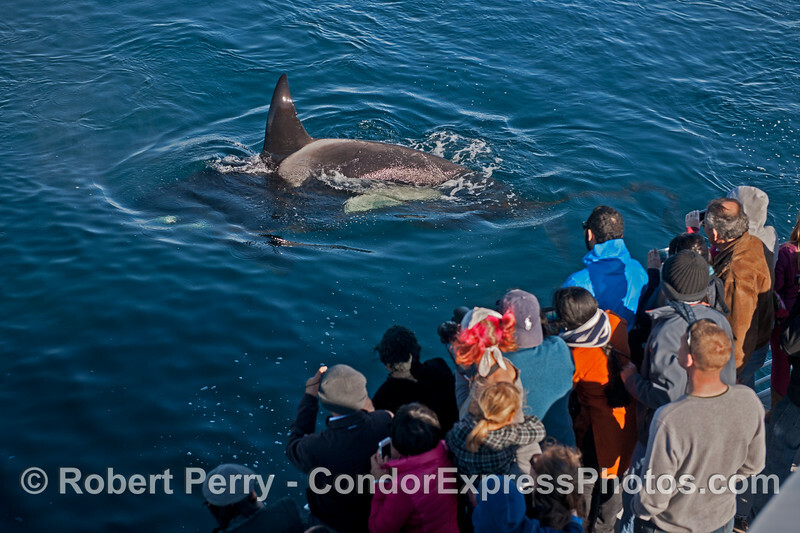 A large killer whale (Orcinus orca) pays a friendly close visit to meet the humans. 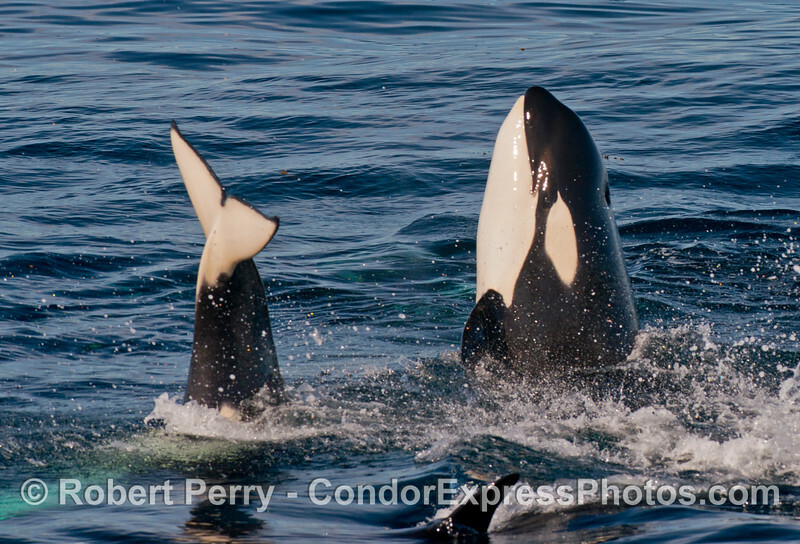 A simultaneous spy hop and tail slap from two killer whales (Orcinus orca) as a third whale circles the area. 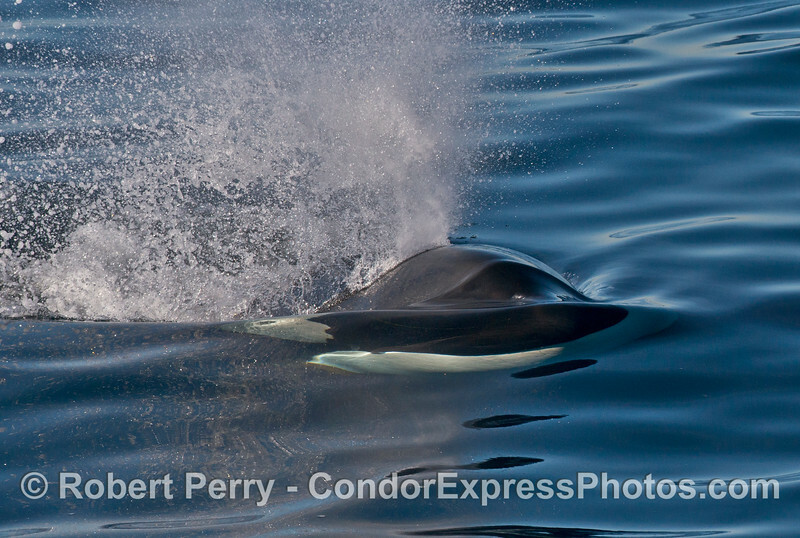 Image 1 of 2: a killer whale (Orcinus orca) breach. 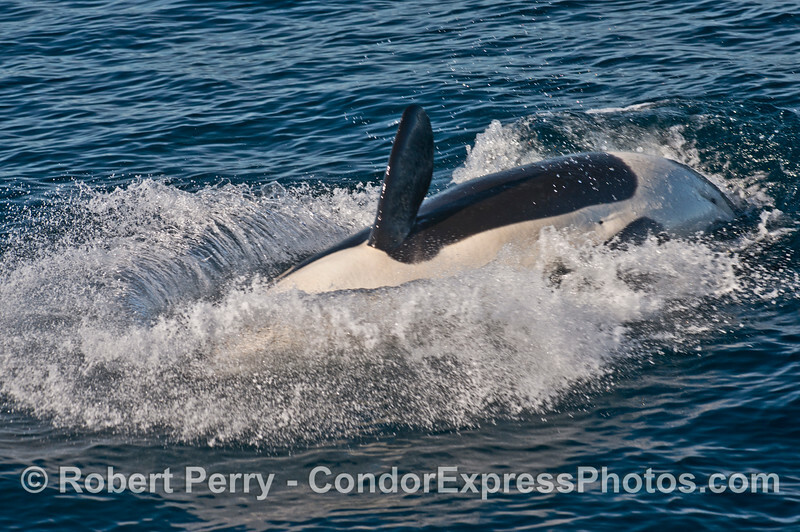 Image 2 of 2: a killer whale (Orcinus orca) breach. 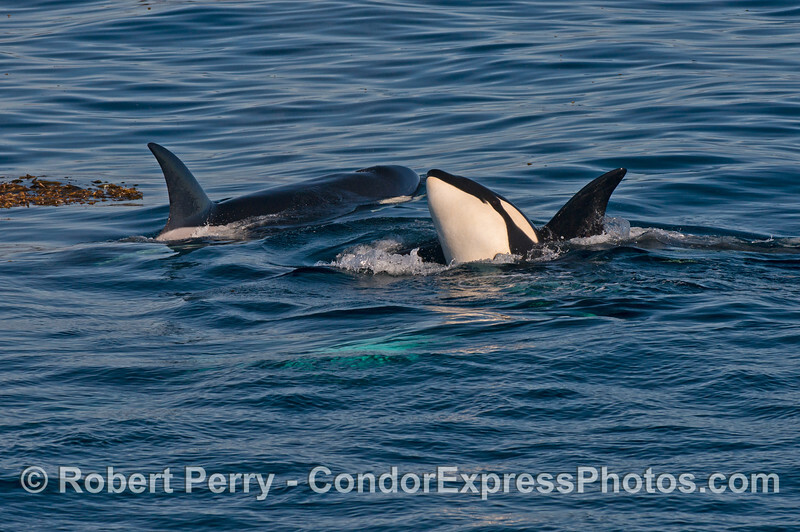 Two killer whales (Orcinus orca) spy hop together. 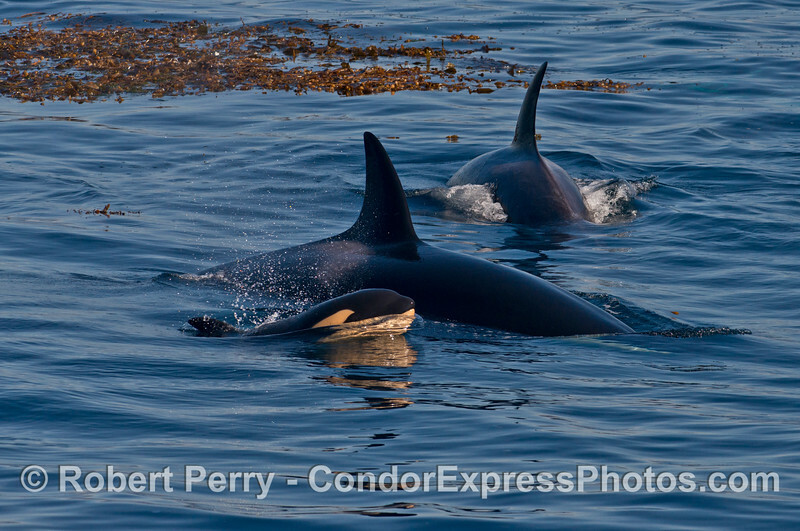 A killer whale (Orcinus orca) mother and her very young calf. Killer whales (Orcinus orca) double spy hop. 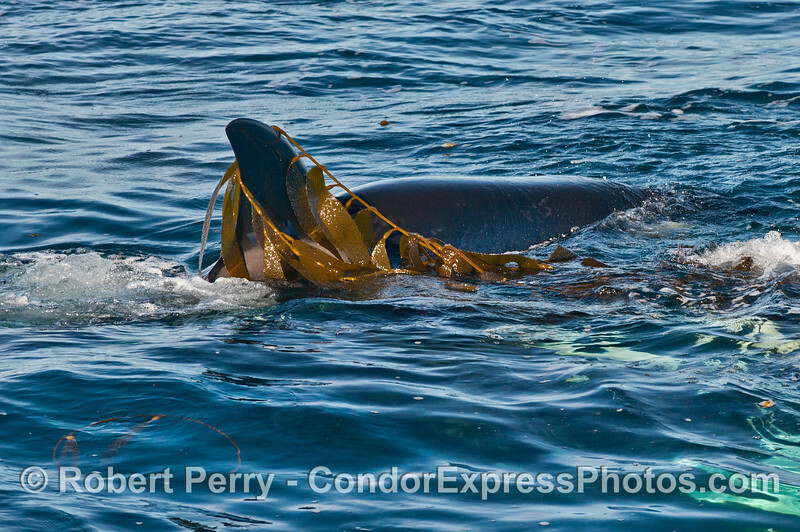 Two killer whales (Orcinus orca) keep a watchful eye on a lone Pacific harbor seal (Phoca vitulina) attempting to hide itself in a drifting giant kelp paddy (Macrocystis pyrifera). 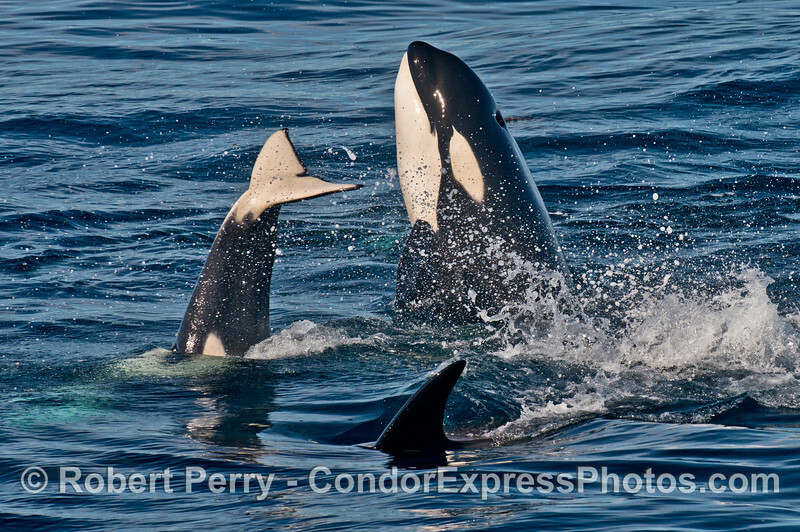 Two killer whales (Orcinus orca), one spy hop. 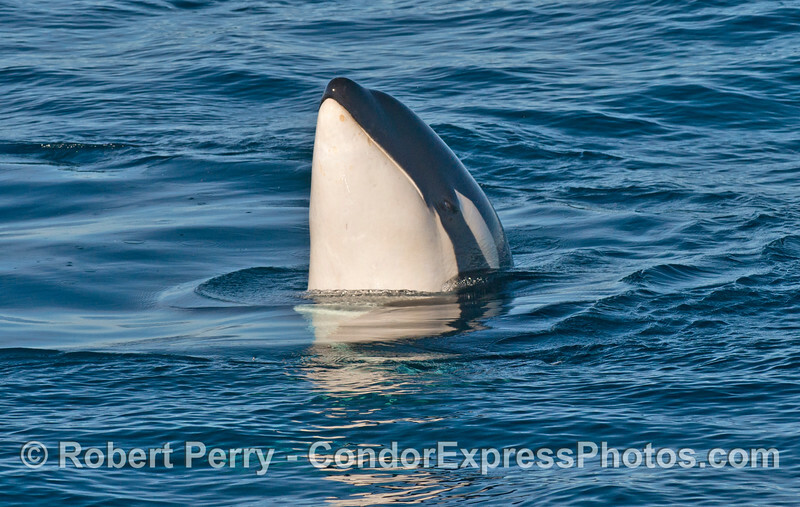 The pure white chin of a spy hopping killer whale (Orcinus orca). 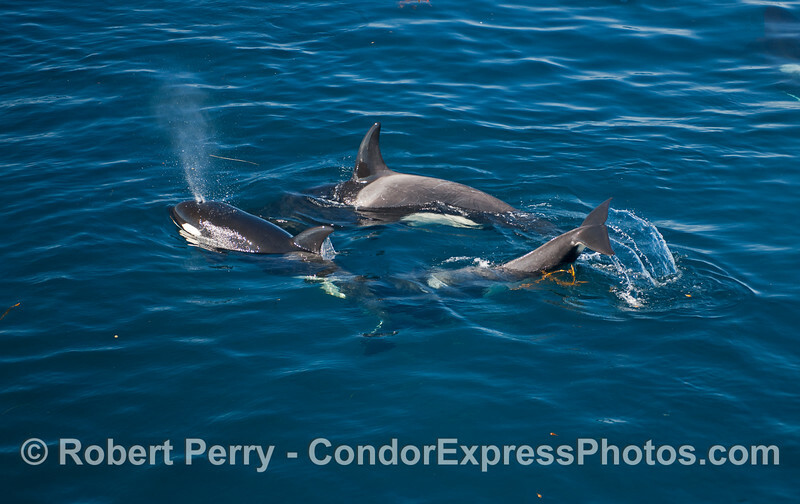 Multiple killer whales (Orcinus orca). 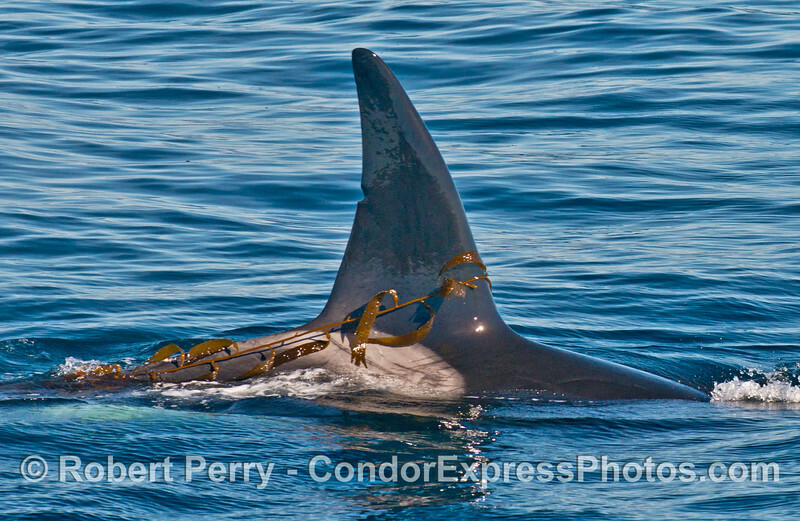 An spy hopping killer whale (Orcinus orca) is seen with giant kelp (Macrocystis pyrifera) on its pectoral fin. 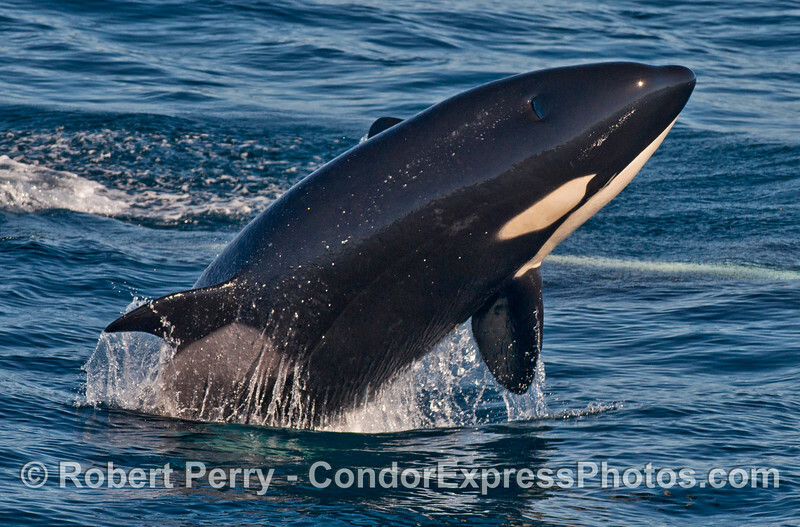 Side view of a spy hopping (Orcinus orca). 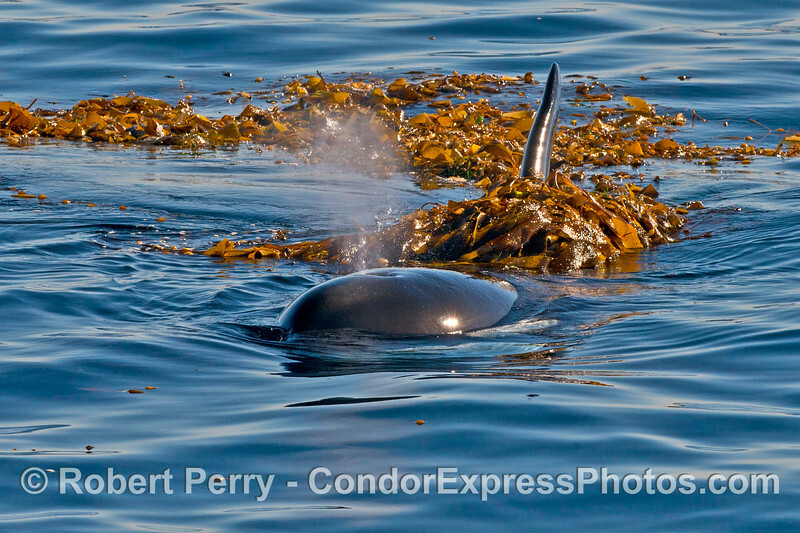 Killer whales (Orcinus orca) mill around a kelp paddy with a harbor seal. 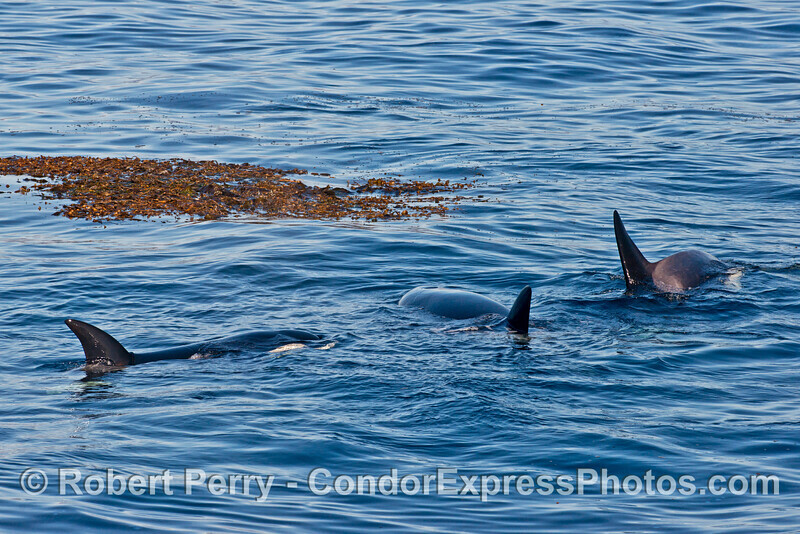 Kelp paddy and killer whales (Orcinus orca). 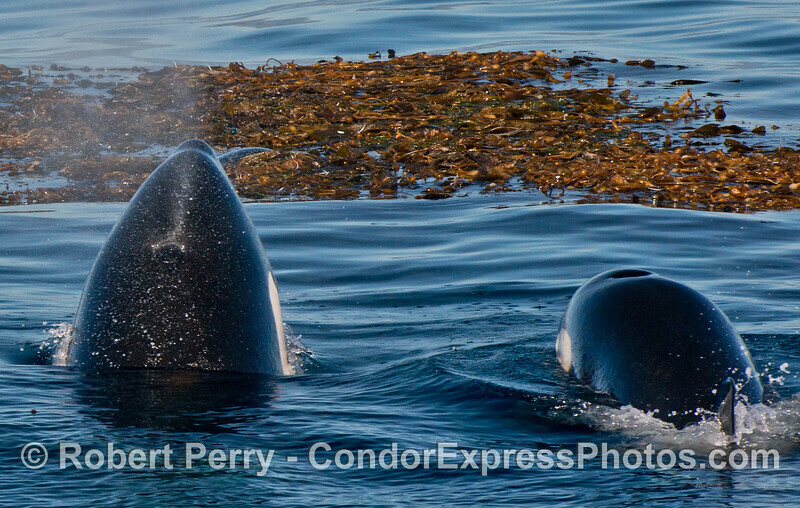 Kelp paddy and killer whale (Orcinus orca). 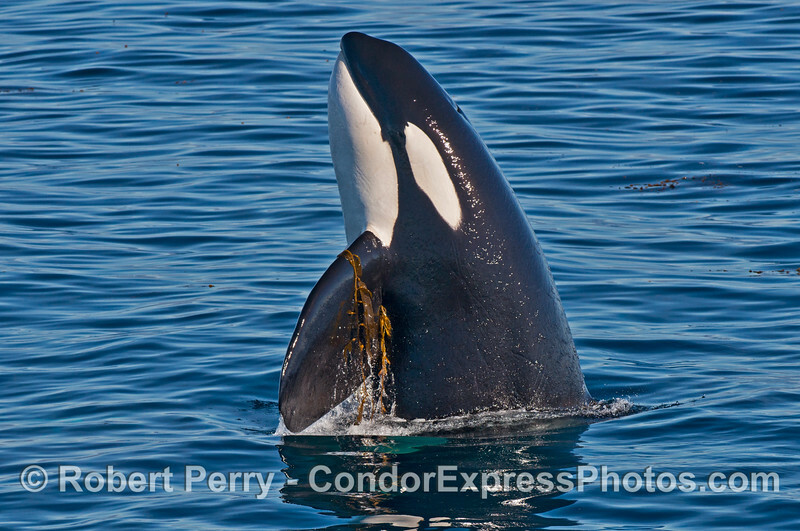 A killer whale (Orcinus orca) introduces itself. 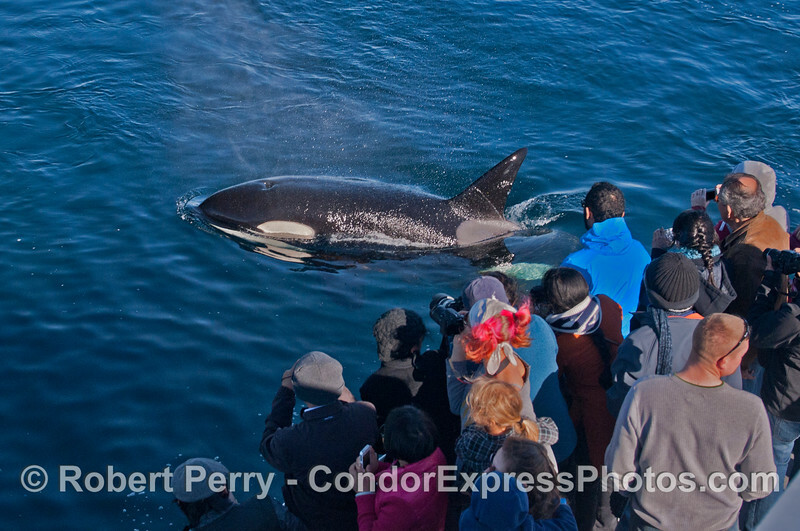 "Kodak moment" with humans and a killer whale (Orcinus orca). 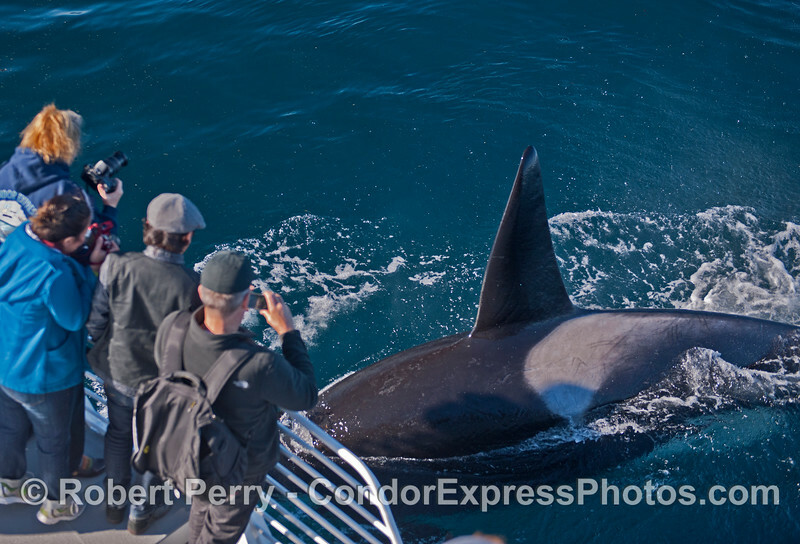 Image 1 of 2: a killer whale (Orcinus orca) makes a friendly approach. 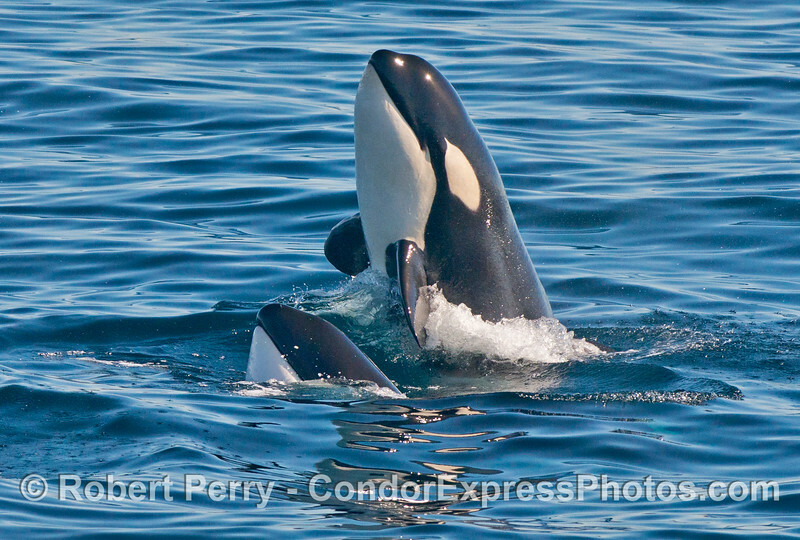 Image 2 of 2: a killer whale (Orcinus orca) makes a friendly approach. 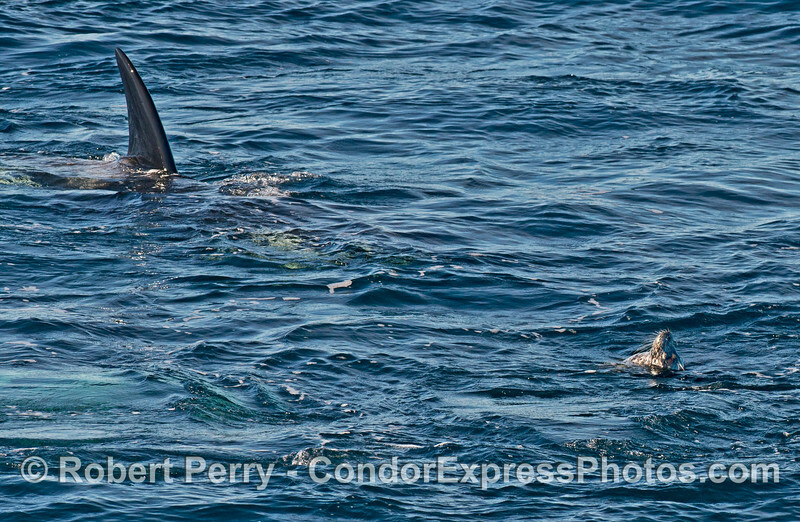 A killer whale (Orcinus orca) approaches a Pacific harbor seal (Phoca vitulina). 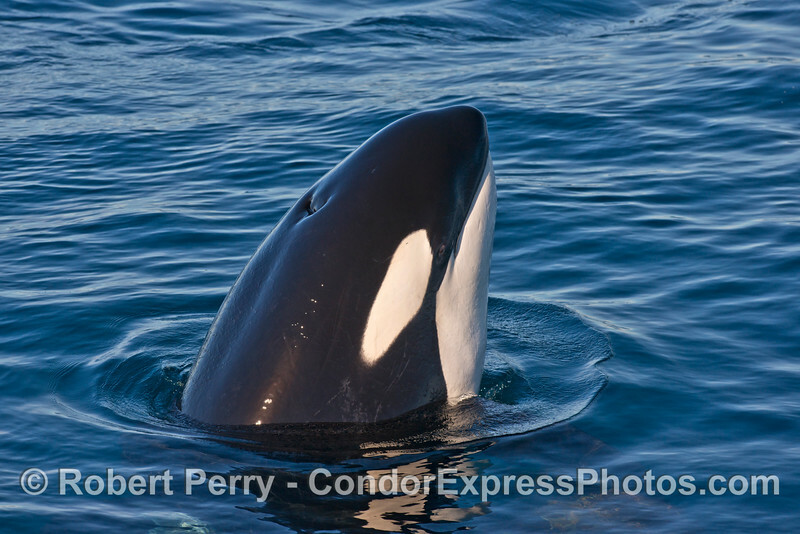 A VERY close look at a killer whale (Orcinus orca). 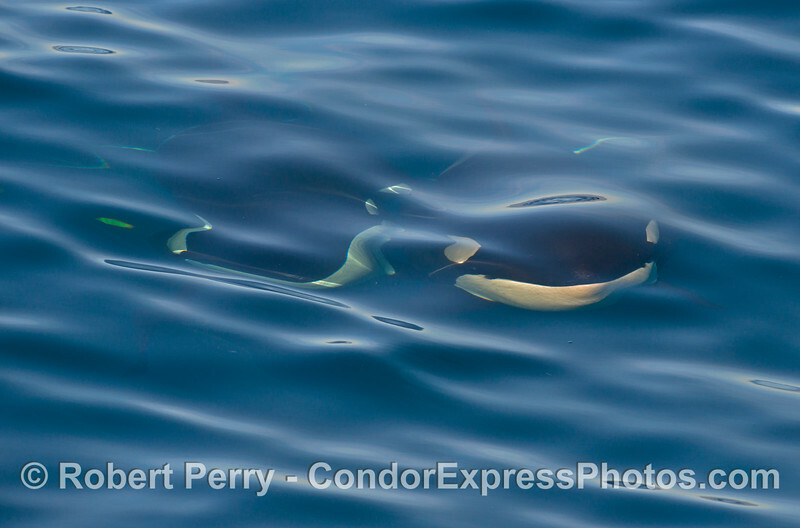 Portrait of two killer whales (Orcinus orca) underwater, coming up and looking directly at you. 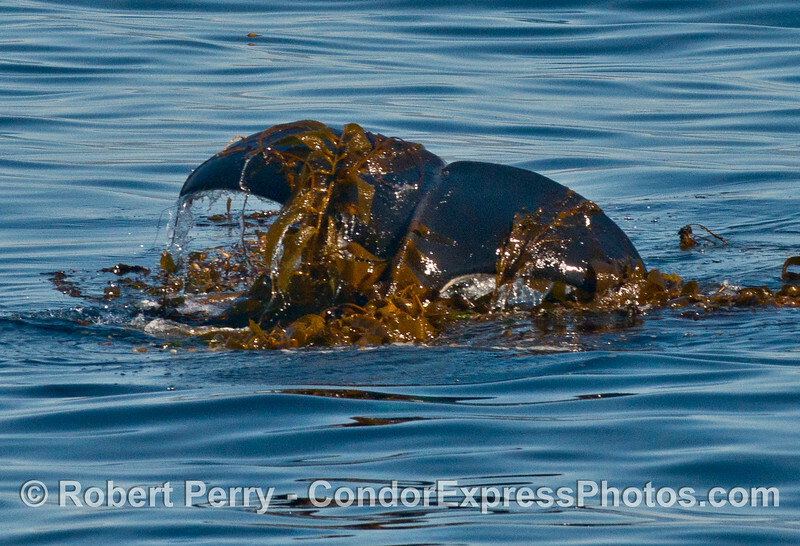 A bunch of killer whale (Orcinus orca) activity around a drifting kelp paddy with a harbor seal. 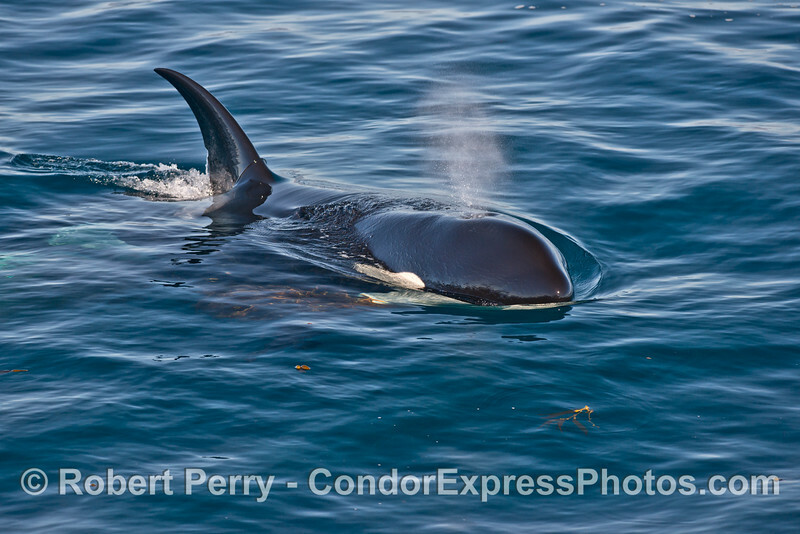 A large killer whale (Orcinus orca) - head shot with spout and giant kelp on pectoral fin. 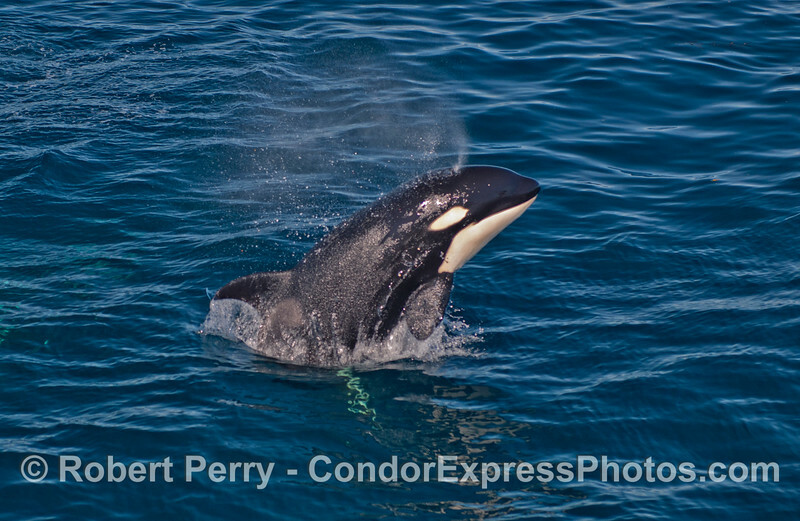 A big splash from a frisky killer whale (Orcinus orca). 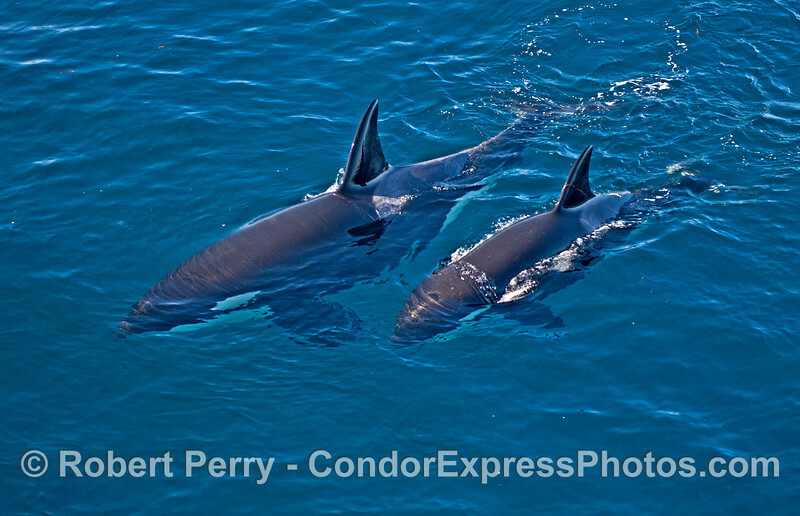 Three killer whales (Orcinus orca). 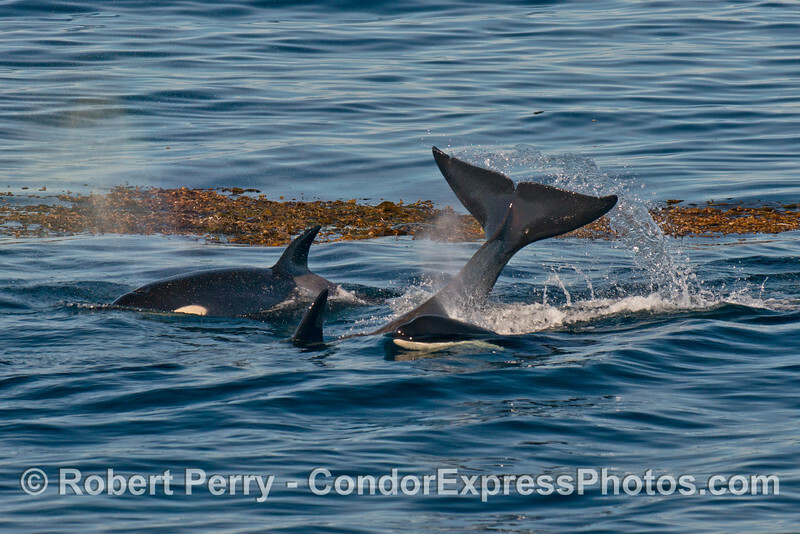 Three killer whales (Orcinus orca) with one spouting. 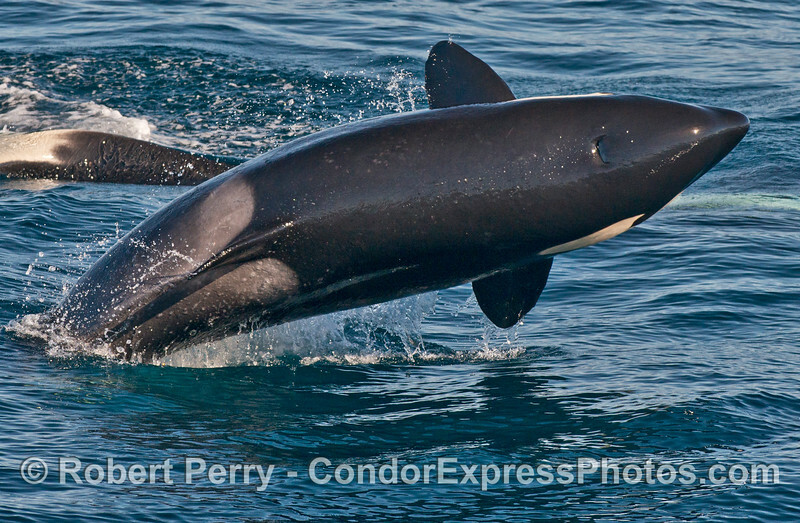 A leaping and spouting killer whale (Orcinus orca) draped in water droplets. 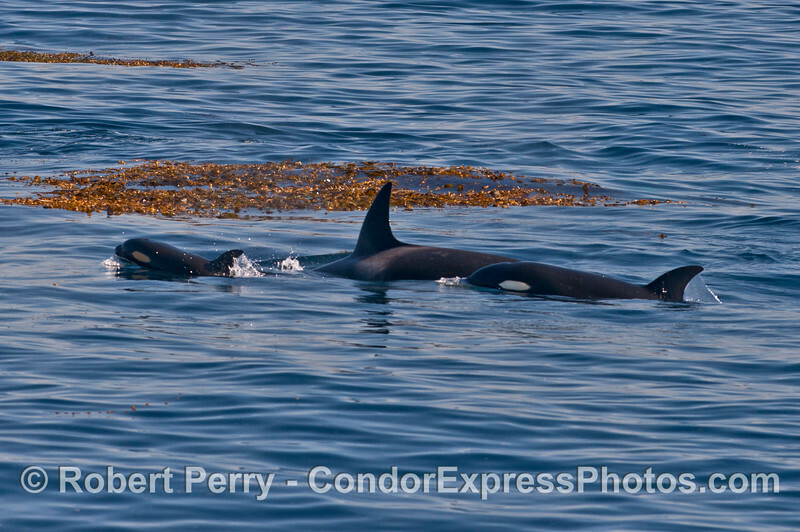 Two killer whales (Orcinus orca) seen in turquoise clear water. 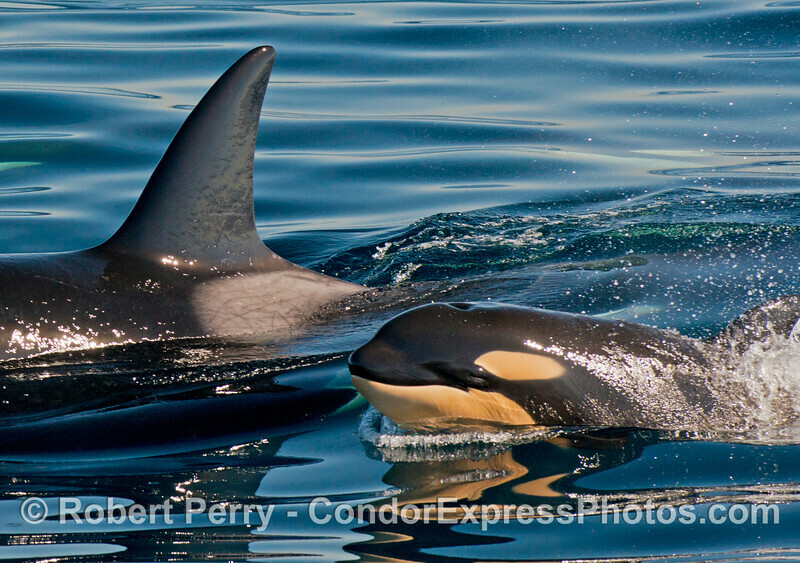 A very young calf and mother killer whales (Orcinus orca). 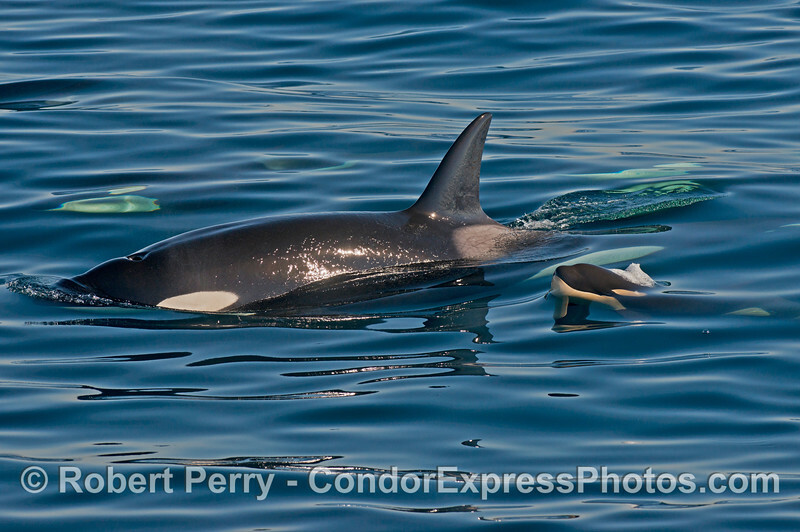 A young killer whale (Orcinus orca) leans against another whale. 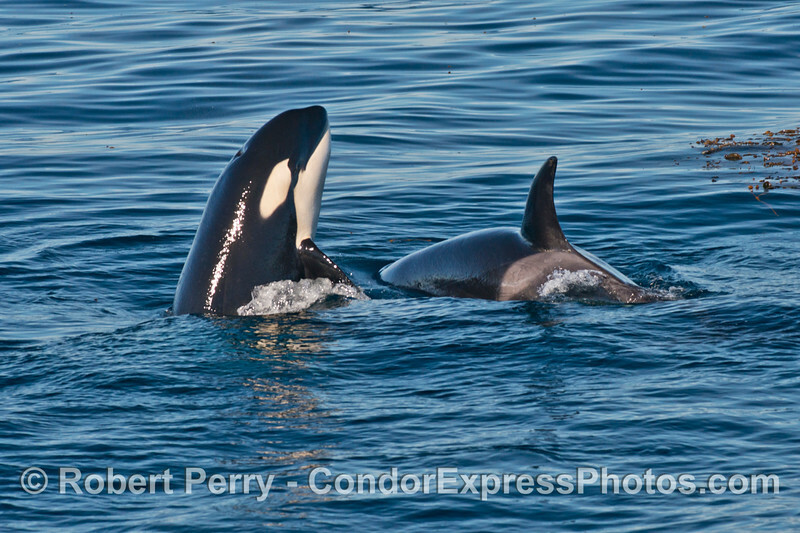 Mother and her calf - killer whales (Orcinus orca). 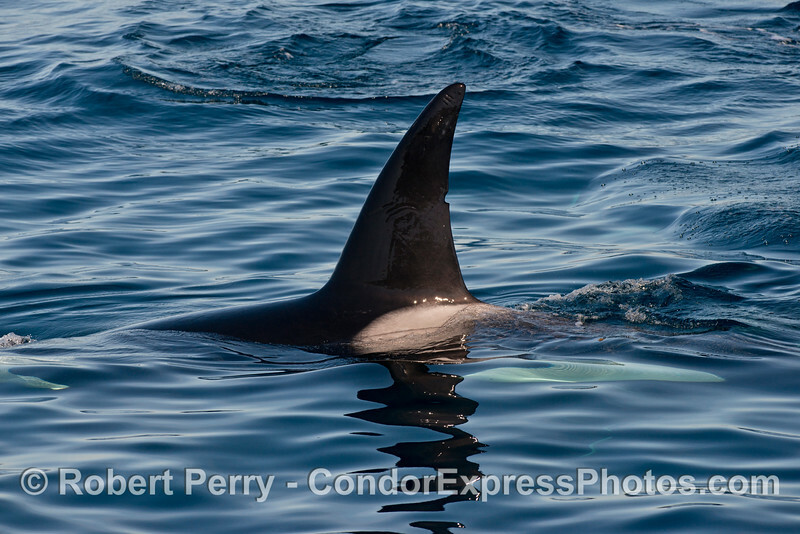 Killer whale (Orcinus orca) dorsal fin - close. The bulbous head and big spout of a killer whale (Orcinus orca). Side view of a killer whale (Orcinus orca) underwater. Tail flukes of a very young killer whale (Orcinus orca). 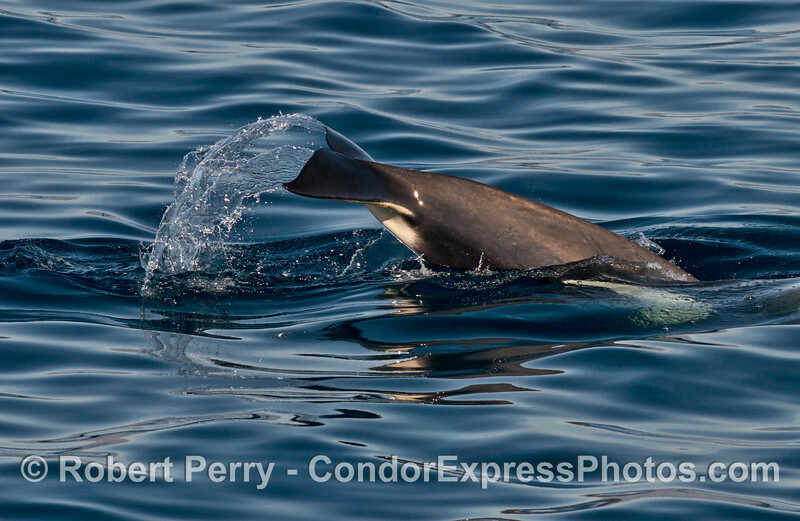 Dorsal fin of a killer whale (Orcinus orca) kelping. Killer whale (Orcinus orca) kelping. Tail flukes of a killer whale (Orcinus orca) kelping. 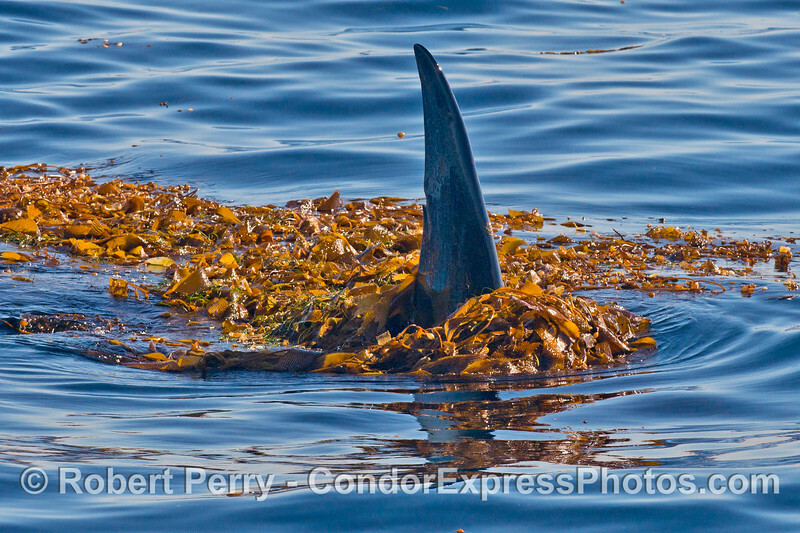 Tall dorsal fin of a killer whale (Orcinus orca) in the kelp. 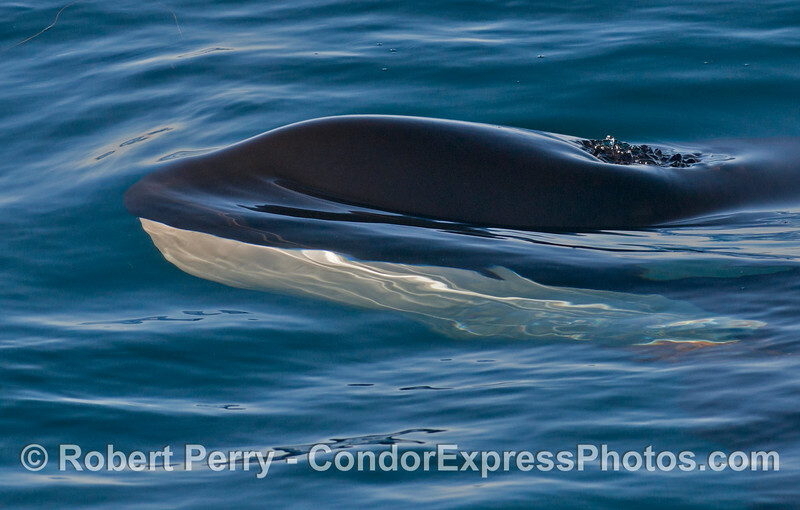 More kelping - killer whale (Orcinus orca). Underwater view of a killer whale (Orcinus orca) approaching kelp. 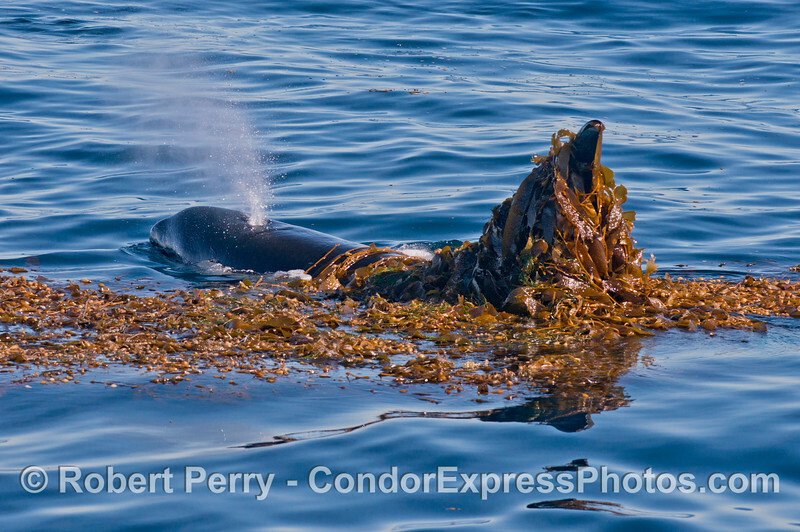 A killer whale (Orcinus orca) tows a huge pile of kelp.